You will be collected from your accommodation at approximately 8.00 am and taken to the Jeep Safari Terminal (departure point) where we will Start the Safari at 9.15am to discover Maltas hidden charms. We drive to Miżieb and onto the Red Tower and Popeye's Village where we will stop to visit (optional). After Popeye's Village we take an exciting (but safe) off road track and make our way to Golden Bay where we will stop for a drink (optional) or a swim (summer period). After we drive to Mġarr and Fomm ir-Riħ with its breathtaking views. 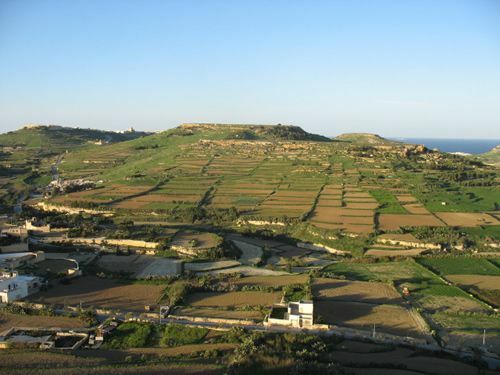 We then proceed to the 'Silent City' of Mdina where we will stop for a short visit then onto Rabat (Mdina's Suburb) for lunch. After lunch we drive to the Dingli Cliffs with its spectacular views from where you can also see the small island of Filfla, found just 5km off the South of Malta. We then move onto the Blue Grotto and then onto Marsaxlokk Fishing Village. We will return at approximately 5.00pm when you will be taken from the Safari terminal to your accommodation.